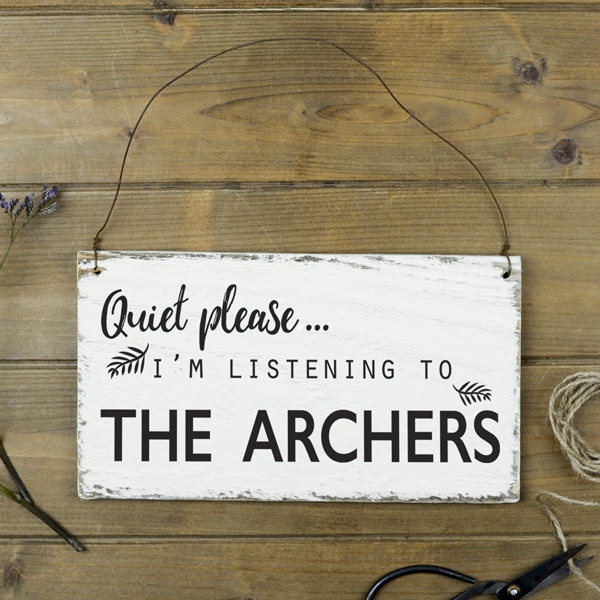 This lovely wooden sign reads ‘Quiet Please I’m Listening To The Archers’. 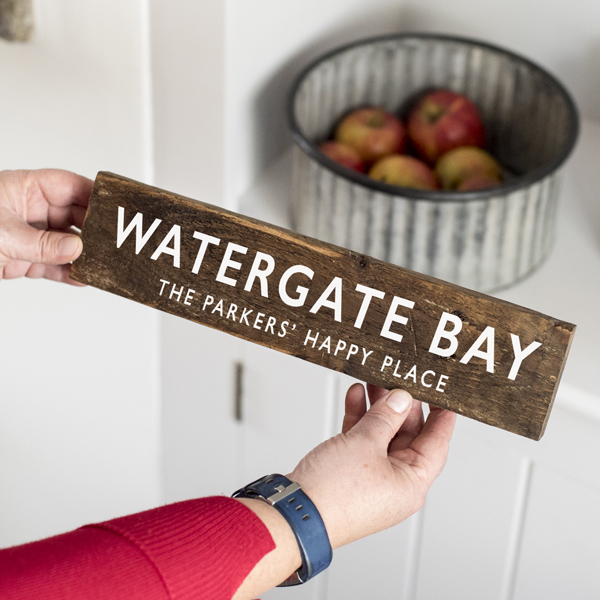 Initially made as a fun sign for us to take to The Country Living Spring Fair this year but proved so popular that we’ve added it to our site. 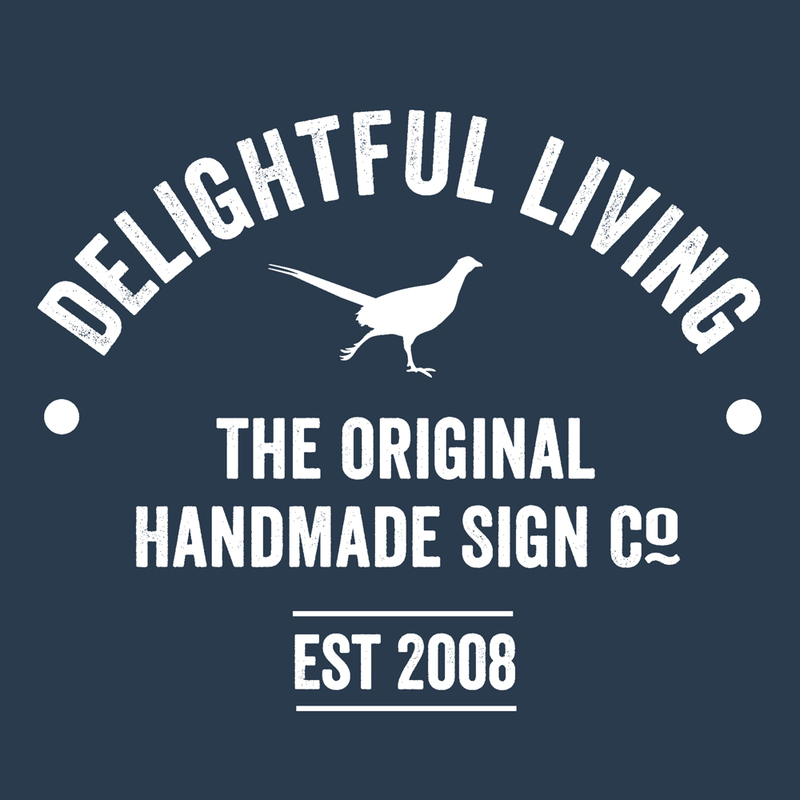 Made in our Derbyshire studio from painted reclaimed wood and distressed for a gently aged finish. An appropriate gift for any fan of The Archers. Size: approximately 22cm x 12cm and hung with rusted wire. 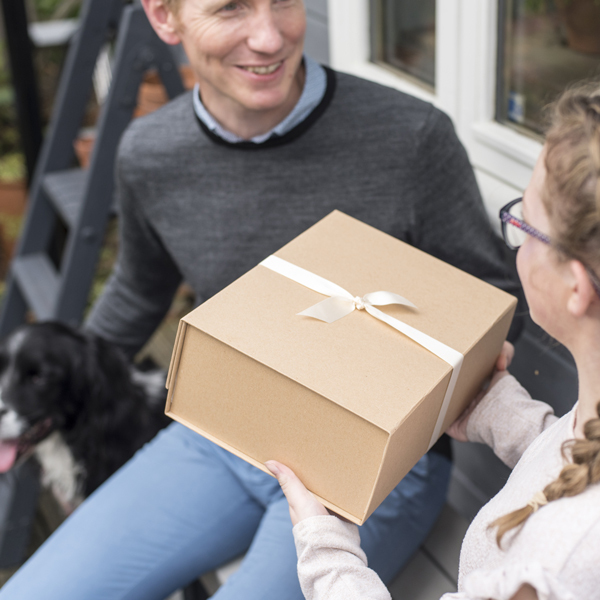 Message for gift tag and gift box purchased. 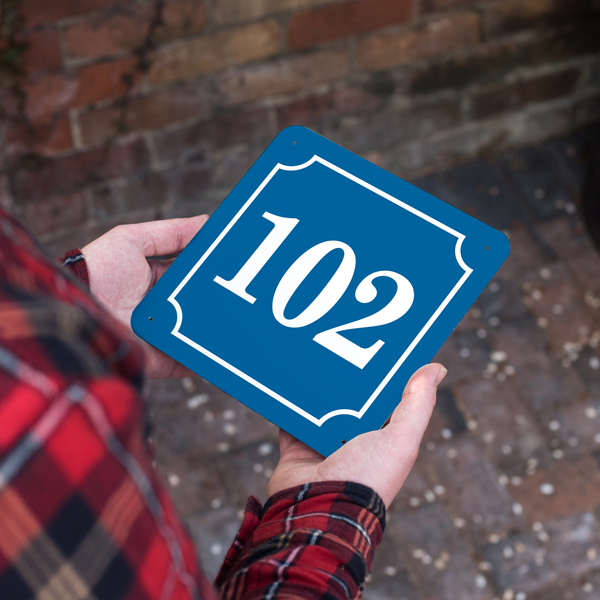 A fun wooden sign for any fan of BBC Radio 4 The Archers.